How to Love Horses Forever. We were born this way. It should be part of the Apgar test. It would resolve so much if newborns gave an early warning–just like any other heart condition. Most of us didn’t live around horses in the beginning. We saw them in our first books or from car windows. Or maybe it was cellular memory and we thought we just knew them because it felt like we always had. 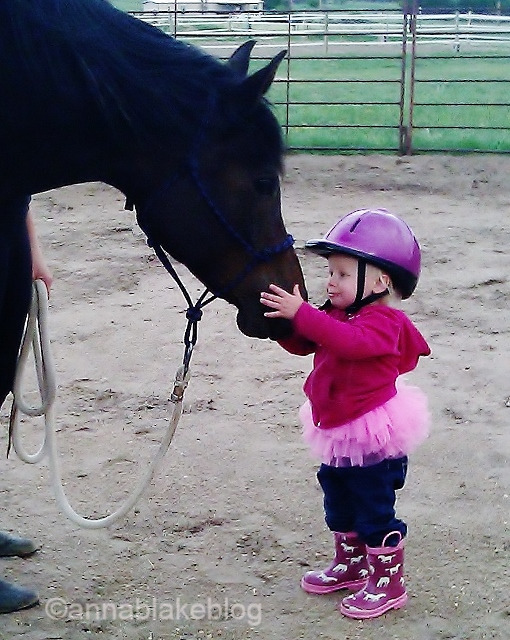 In the beginning, there was simply nothing easier than loving horses. We got this far just daydreaming; we were horse-crazy kids cantering around the yard playing horse. Kids who nickered and pranced; loving to feel the wind in our hair and the rhythm of our tennis-shoe-hooves on ground. Maybe a dream horse taught us.